Ulysses Klaw, the eccentric and exciting villain first introduced in Avengers: Age of Ultron and featured in Black Panther, is dead. Officially. His death came as a bit of a blow to fans, as Andy Serkis nailed the character and it was one we were all hoping to see tangle with T’Challa again in a future sequel. Fans held on to that hope when his death at the hands of Killmonger was done off screen. Alas, it is not meant to be, as Moore has confirmed his death as 100% fact. The MCU fans aren’t the only ones heartbroken by this news, however. 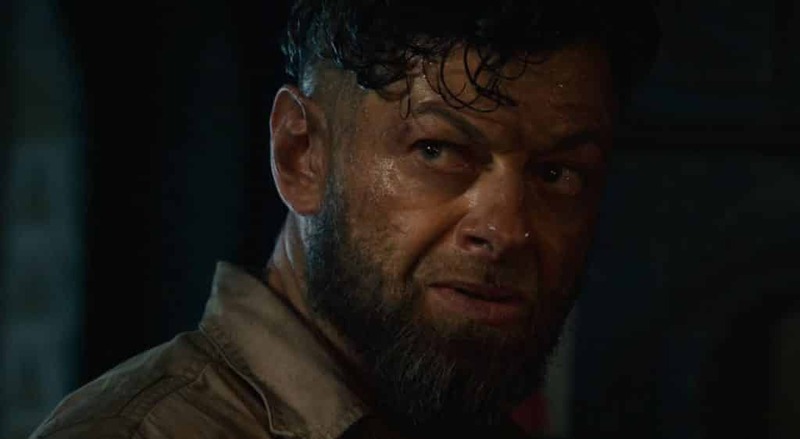 Andy Serkis himself is upset over the death of his character.